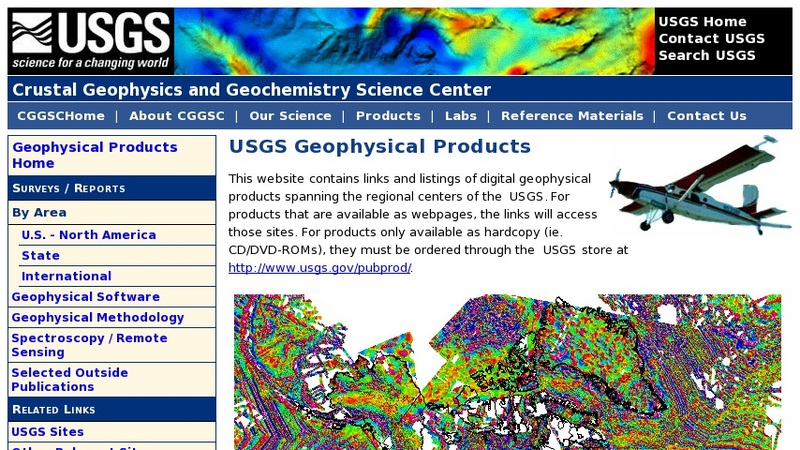 This website contains links and listings of digital geophysical products spanning the regional centers of the USGS. There are surveys and reports on magnetic, gravity, and other forms of data. There are regional, state, quadrangle compilations of data. And there a number of other data and products available.